Budesliga official football match data will be produced by Sportec Solutions, a new sports tech venture between DHL subsidiary Sportcast and deltatre. This sport and technology business arrangement covers Bundesliga and Bundesliga 2 matches. All soccer game stats, storage and distribution are central to this broadcast services deal. The Sports Techie community blog German readers and followers can look forward to innovative sport technologies co-developed because of this joint-venture. The worldwide trend to bring these types of services in-house is happening in Germany with this partnership to the delight of clubs, fans and sponsors of the DFL Deutsche Fussball Liga GmbH. Budesliga official football match data will be produced by Sportec Solutions, a new sports tech venture between DHL subsidiary Sportcast and deltate. Media services are changing at internet speed. Deltatre was acquired by Bruin Sports Capital group during their 30-year company anniversary to expand digital leadership and expertise in the business of sports, a goal met after this collaboration with DFL. Pioneering the official data solutions for Bundesliga through advanced technology, analytics and content across a robust offering of broadcast solutions is truly an industry game-changer. The largest sporting events, federations, media partners and brands, can look forward to research and development aimed to meet the increased hunger by Bundesliga teams, players, fans and sponsors for data-driven platforms and tools. Optimizing and enhancing operations will also be a driving force of this sports tech alliance. “DFL and Deltatre both have a long history, paired by a common strong push to innovate. We are very proud to partner on this exciting initiative and to put our experience, creativity and technology at Sportec Solutions disposal. With the goal of advancing official data solutions with a broad range of technology, analytics and content, together we will support the DFL in bringing football to the next level. Both the DFL and our existing clients will benefit from Deltatre’s growing expertise in the football data field with now major operations both in the international federations and national leagues space” said Giampiero Rinaudo, Deltatre CEO. Sportec will be based in Cologne and operational for the for the 2017-18 season and beyond. Bundesliga Football Data Powered By New Sportec Sports Tech Company – #SportsTechie blog. 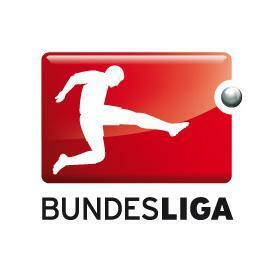 Sports Techie, this exciting development comes of the heels the DFL Deutsche Fussball Liga announcing their new plan to broadcast one match per day on TV delivered in Ultra High Definition (UHD) by national TV partner Sky Deutschland. 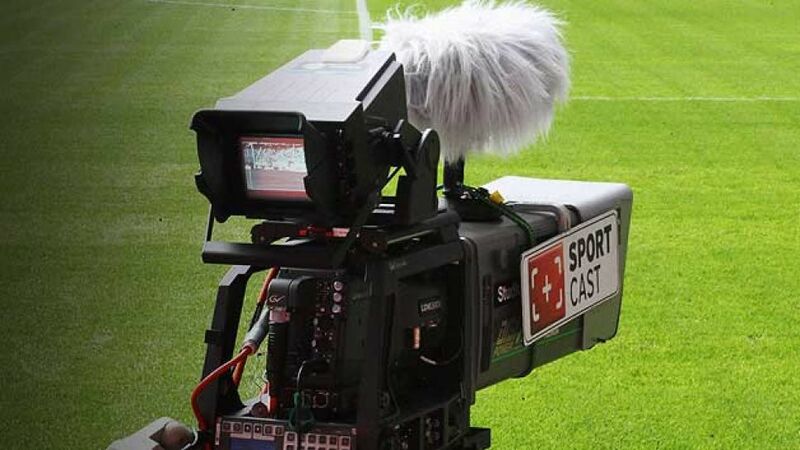 Bundesliga high-resolution UHD transmissions were tested intensive by SPORTCAST and Sky. Elite teams such as Bayern Munchen, Bayer Leverkusen, Borussia Dortmund, Hamburger SV, VfB Stuttgart, Schalke 04, Borussia Mönchengladbach and Werder Bremen, in addition to highly rated FIFA 17 players like Yann Sommer, Robert Lewandowski, Thomas Muller, Mario Gotze and Thiago, will see increased global exposure because of new data presentations. Fantasy football will also be enhanced by new matchday generated data. The Bundesliga fan experience on mobile devices and television across Europe just evolved while the German sports tech and soccer industries took another digital step forward into the future thanks to Sportec Solutions. For additional information about deltatre, visit them at Sportel Monaco, Stand: F12/F13 and Demo lab: A08/A09, October 24-27, 2016.